Classical educators describe three tools of learning, necessary for a child to grow into the power of his mind, to train his mind to think rightly. They are grammar, dialectic, and rhetoric, and correspond to three stages of learning. This education theory stretches back to classical antiquity – ancient Greece and Rome – when it was first identified as such. The history of education in Western Civilization is the history of classical education, or learning by these three tools of learning. The ancient Greeks and Romans observed and described the same three stages of learning that the Bible calls knowledge, understanding, and wisdom. Isaac Newton observed apples falling to the ground from the tree, and described the law of gravity, but did not invent gravity; and just so the Greeks and Romans did not invent the progression of learning. The West retained the terms of classical antiquity rather than the biblical terms (the Bible being closed to the West until the Reformation, while the classics were not). However, where have their applications been informed by their Greek worldview instead of a Hebraic one? What vestiges of the Greek worldview has the West retained? Now, God is restoring the Hebraic worldview to the West, that is, its biblical foundation. 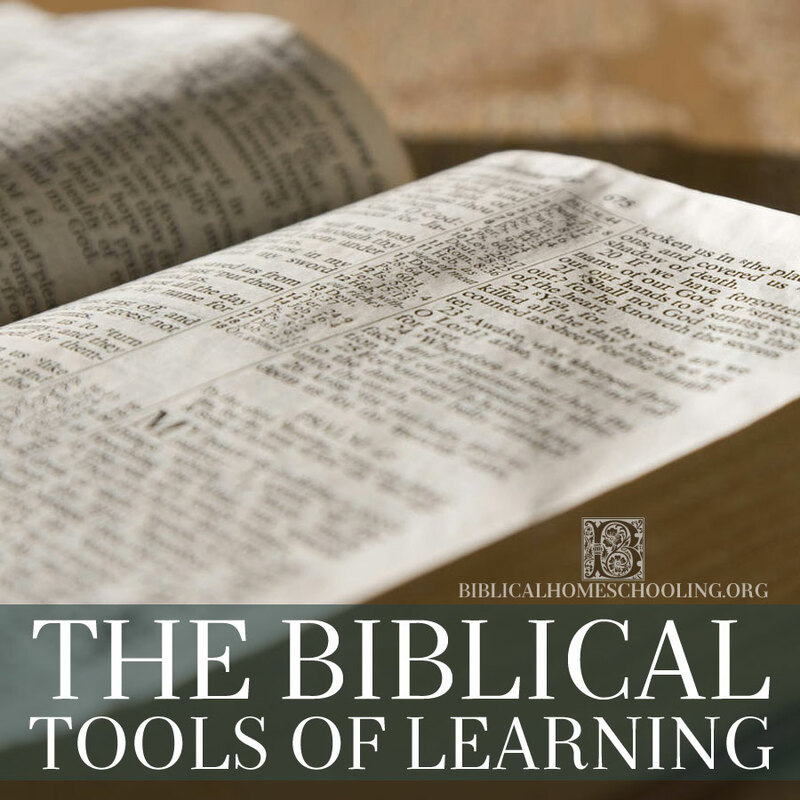 How do the Scriptures apply knowledge, understanding, and wisdom to education?